When Zach and I were born our parents must have counted and recounted: limbs, fingers, toes. The complete set. They would have been disbelieving – nobody dodged the split between Alpha and Omega… nobody. The Omegas live in segregation, cast out by their families as soon as their mutation becomes clear. Forced to live apart, they are ruthlessly oppressed by their Alpha counterparts. The Alphas are the elite. Once their weaker twin has been cast aside, they’re free to live in privilege and safety, their Omega twin far from their thoughts. Cass and Zach are both perfect on the outside: no missing limbs, no visible Omega mutation. But Cass has a secret: one that Zach will stop at nothing to expose. The potential to change the world lies in both their hands. One will have to defeat the other to see their vision of the future come to pass, but if they’re not careful both will die in the struggle for power. Born as twins. Raised as enemies. One strong Alpha twin and one mutated Omega; the only thing they share is the moment of their death. 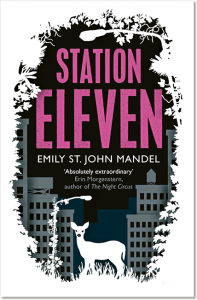 This book is a thought provoking whirlwind of a story, with a fab lead character, grisly politics and brave adventure. I loved it! 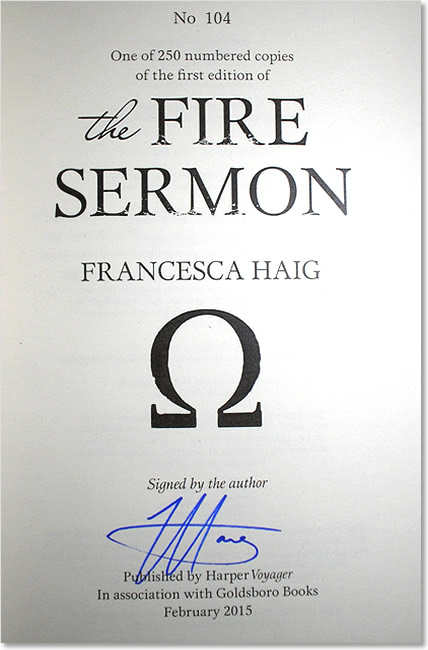 Words like ‘masterpiece’ and ‘instant classic’ are cliché, but in the case of Francesca Haig’s astounding The Fire Sermon, they’re the only words to use. 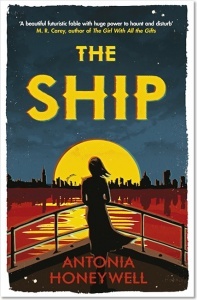 It’s a breath-taking, passionate, absolutely sensational work of imagination, perfectly structured, beautifully written, populated with fabulous characters and packed with intrigue, violence, compassion and underlined by a very important human message that is always present without ever becoming homily. The Fire Sermon is completely without equal – it leaves Hunger Games, Divergence, Twilight blah blah-yawn twitching in the dust. 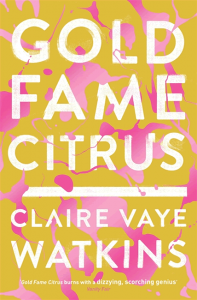 This numbered edition comes from a small print run of just 250 copies commissioned by a leading London bookshop working in association with the publisher. Two editions were printed – the Alpha edition has an uppercase Greek Α character printed on its title page, while the Omega edition has an uppercase Ω character (see images). Each book’s number is printed on the title page, which also confirms the month and year of publication. This exclusive edition’s distinctive black sprayed page edges single it out from the standard trade edition. 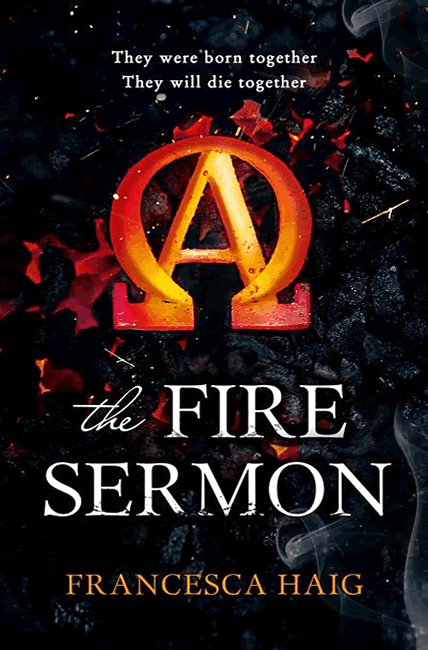 DreamWorks pre-empted other film production companies and acquired the rights to The Fire Sermon prior to the book’s publication.